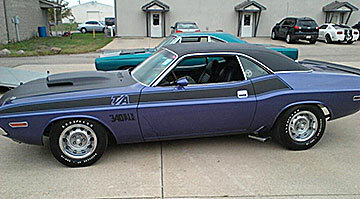 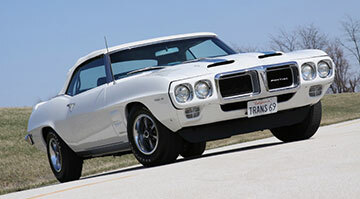 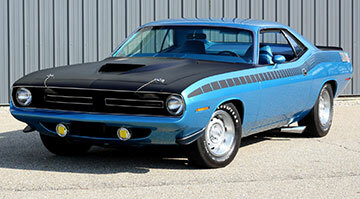 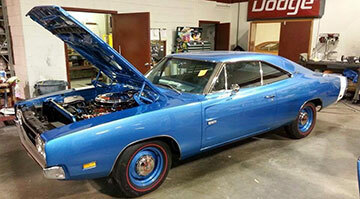 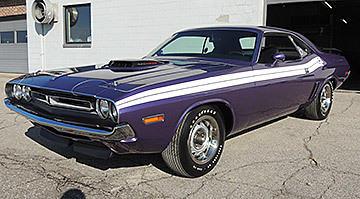 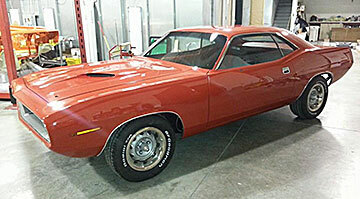 We are proud of the world-class restoration work we do to the cars that come through our shop! 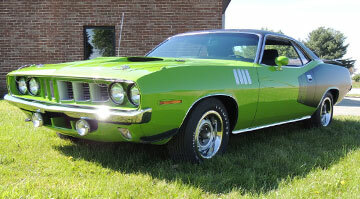 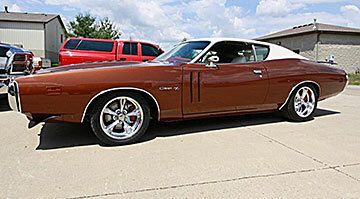 We'd like to share photos and information about these cars with you. 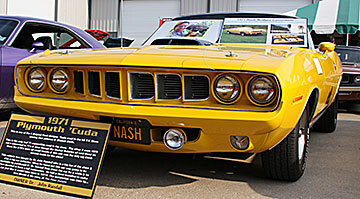 Click the thumbnails below to see more photos of each car.